At Sandor & Tompkins, a Law Corporation, we focus solely on family law, from divorces and legal separations, to support, custody and division of assets, as well as post-judgment modifications, enforcement of judgments, contempt actions and domestic violence restraining orders. 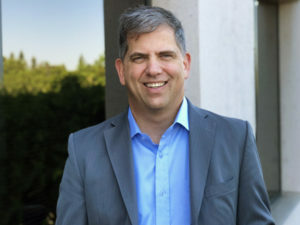 Through our affiliate, IrvineFamilyLawyers.com, we also offer family law mediation services, as well as pre- and post-nuptial agreements on a fixed fee basis. 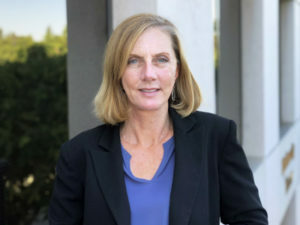 Attorney Jennifer Tompkins earned her law degree from Pepperdine University which included courses in mediation at the Straus Institute for Dispute Resolution. Jennifer has been practicing exclusively family law for more than 20 years primarily in Orange County. Attorney Andrew G. Sandor earned his law degree at Georgetown University in 2000 and has been practicing family law in Irvine since 2013. 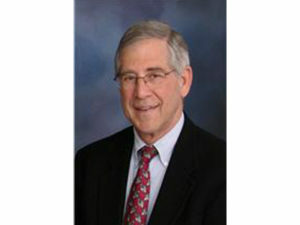 Attorney David L. Sandor, a graduate of UC Berkeley School of Law, was certified in 1981 by the California state bar as a family law specialist and has been practicing law in Orange County and Long Beach for 50 years. e understand that you are likely feeling substantial emotional and financial stress right now. That is why, though we do not shy away at all from going to trial, we work hard to achieve a negotiated, out-of-court solution for you. When you retain Sandor & Tompkins, your matter will be handled personally by one of our three partners — not a junior attorney or support staff member. We want to help get you through this difficult time in your life as cost-effectively and quickly as possible, so you can move on to the next phase of your life. We limit our practice to greater Orange County and Long Beach. We invite you to contact us today at 949-856-1916, to arrange a consultation with one of our experienced lawyers. We are available Monday through Thursday from 9 a.m. to 5 p.m. and Friday from 9 a.m. to 3 p.m.
We focus solely on family law, from divorces and legal separations, to support, custody and division of assets, as well as post-judgment modifications, enforcement of judgments, contempt actions and domestic violence restraining orders.